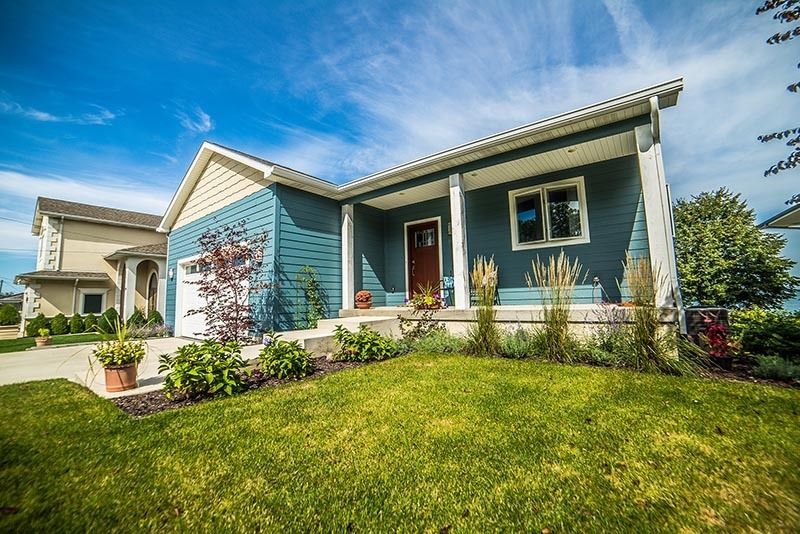 Duneland Landscape is a full service landscape and lawn care company serving both residential and commercial customers. 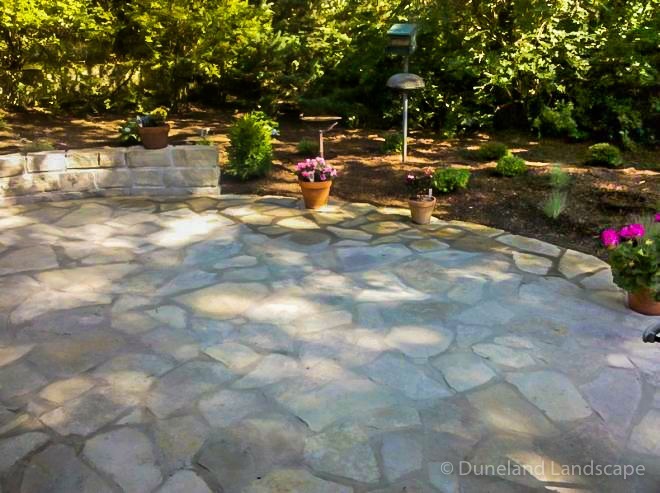 Duneland Landscape can design the outdoors of your dreams. 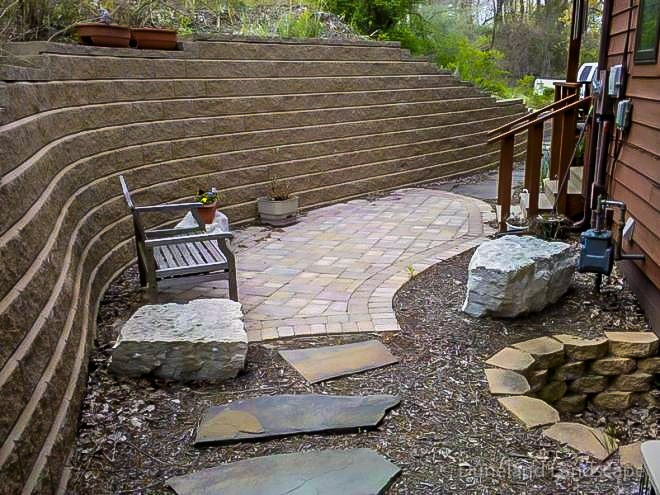 We offer landscaping plans including front, side, and backyard landscape design. From flower beds to shrub and tree installation, we turn your lawn into an eye-catching lush landscape. 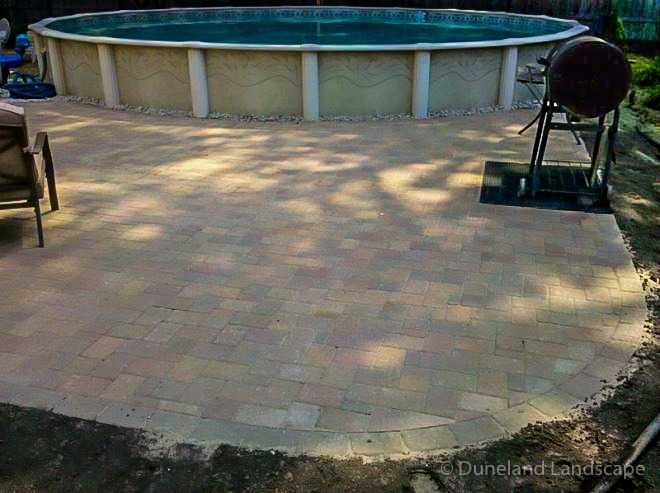 Whether dreaming of a brick paver patio or a beautiful stone fire pit, Duneland Landscape has the experts to design and install it. 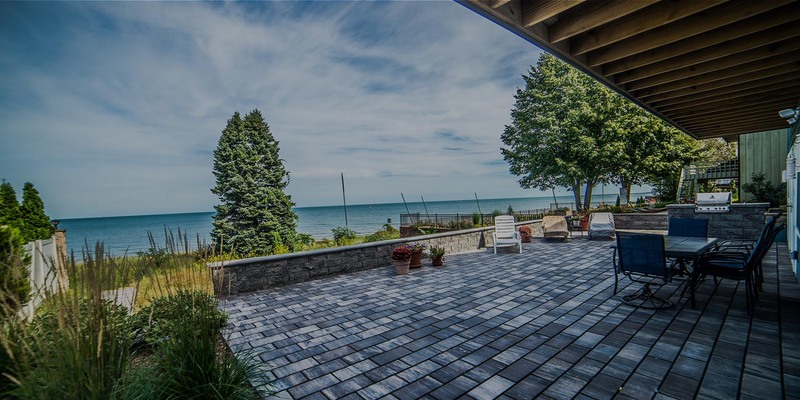 We work with you to create the hardscape design perfect for your home creating a space for outdoor living and entertaining. If you have a building, field, or property that needs commercial landscape or lawn maintenance, our team can help! We provide commercial landscaping maintenance or design and install a landscape ideal for a commercial property. 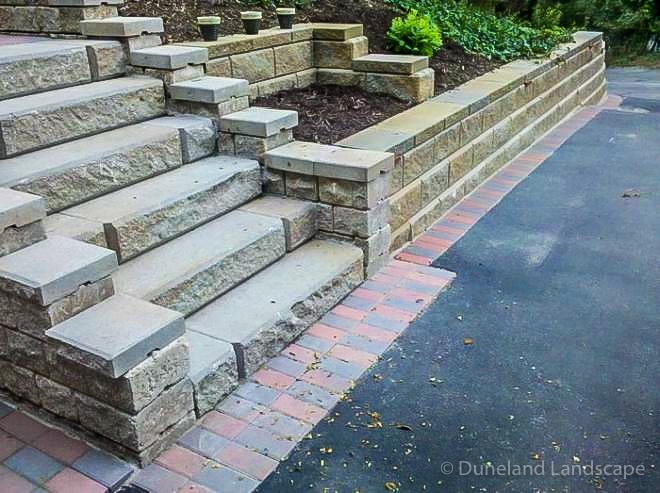 Duneland Landscape specializes in landscaping and transforming the Midwest into the beautiful place its meant to be. Sometimes the simplest things are the hardest to find. So we work to make the outdoors of your home a beautiful place, year round. 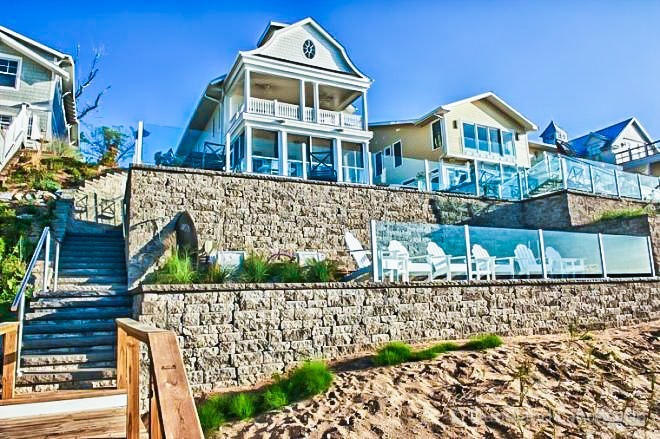 Miller Beach, Ogden Dunes, Dune Acres, Porter Beach, Beverly Shores, Duneland Beach, Sheridan Beach, Long Beach, Grand Beach MI, Bethany Beach MI, Boone Grove, Calumet City, Cedar Lake, Chesterton, Crown Point, Demotte, Dyer, East Chicago, Gary, Hammond, Hanna, Hamlet, Hebron, Highland, Hobart, Kingsbury, Kingsford Heights, Kouts, Knox, La Crosse, LaPorte, Lake Station, Lansing, Leroy, Lowell, Merrillville, Michigan City, Munster, New Buffalo MI, New Chicago, North Judson, Portage, Roselawn, Saint John, Sawyer MI, Schererville, Shelby, Tefft, Union Mills, Union Pier MI, Valparaiso, Wanatah, Wheatfield, Westville, Wheeler, Whiting. Need to pay us? It’s easy.